Ready for some top-notch Talent? 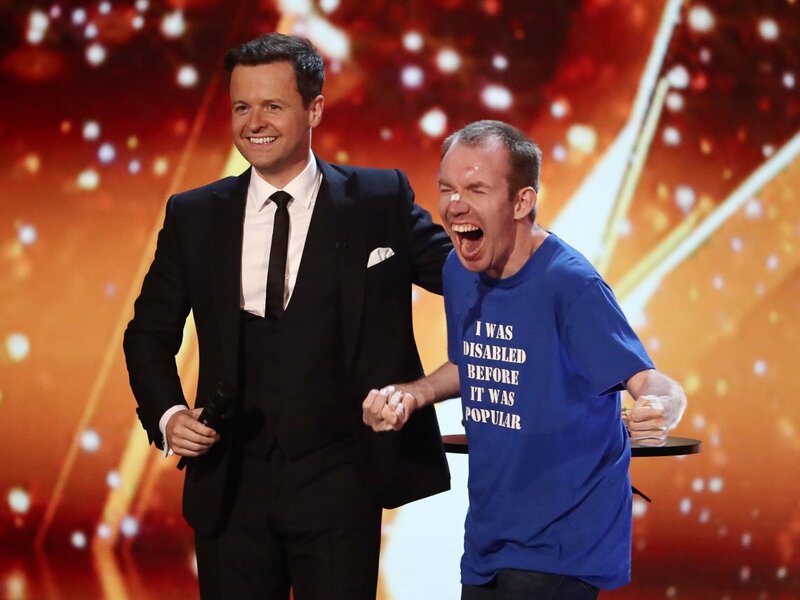 Britain's Got Talent returns this April on ITV. Take a peek at the all-new show opener, jam-packed with surprises! Ant & Dec don their finest tails as they turn conductors, Amanda Holden becomes a spellbinding magician’s assistant, David Walliams commands attention as he plays the cymbals, while a host of musicians try their best to avoid Alesha Dixon’s red buzzer and earn Simon Cowell’s coveted golden buzzer push. It goes to show, this series really does have more talent than you can shake a stick at! Britain's Got Talent starts Saturday 7th April at 7:15pm on ITV.